Introducing our sponsors, NSM Training and Ajuda Training! 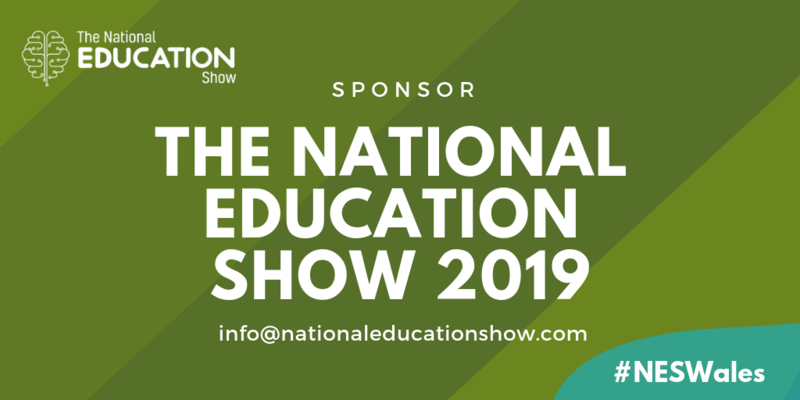 Without our amazing sponsors, The National Education Show would not be possible, so we like to give them a little shout out when we can! Following two fantastic¬†years of our education show in Cardiff,¬†NSM Training & Consultancy and¬†Ajuda Training¬†Academy¬†are back to support our 2019 show for the third year! Here’s a bit more about what they do below, and if you’d like to join them, please get in touch today! NSM Training & Consultancy¬†provides high quality training for teaching/non teaching staff in the UK and internationally. 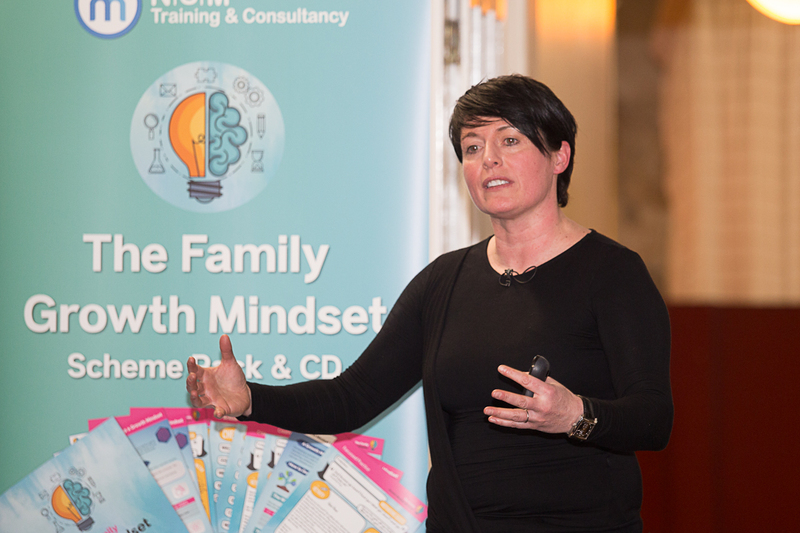 They provide a large range of courses, expert consultancy and guidance, publications, conferences as well as innovative resources to motivate staff and empower schools. Ajuda¬†is a multi-award winning training provider delivering affordable Health and Safety Courses throughout Wales and the rest of the UK. With the recent announcement that First Aid Training will become a compulsory topic for all secondary school pupils, Ajuda Training Academy can offer your pupils training on how to save a life. 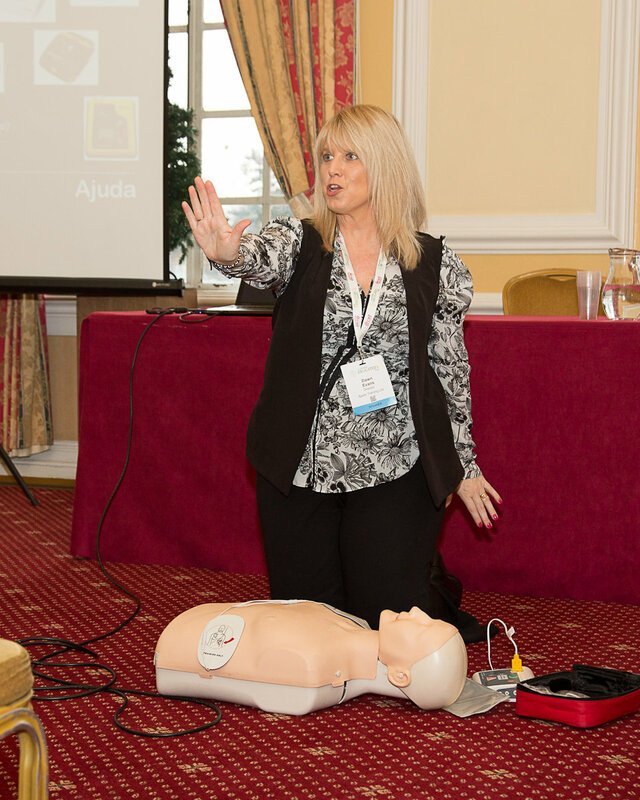 Ajuda also offer courses for teachers on Fire Safety, Manual Handling, Food Safety & much more! If you’d like to increase your exposure, boost your brand awareness and make the very most of Wales’ biggest education show, please get in touch today to learn more about exhibiting and sponsoring. Call 02922 400382, or email info@nationaleducationshow.com today!